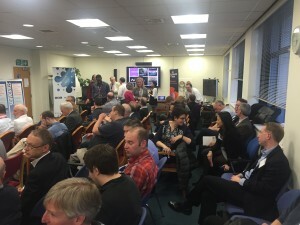 The COGNITUS project was presented at the World Leading Collaborative Research event organized by the SMPTE UK Section on 28th April 2016 at the BBC R&D labs in London. 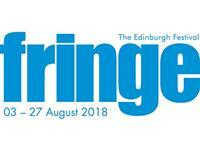 The objective of the event was to see and hear what the BBC, with a commitment to be a center of excellence for research on broadcast and audio visual technologies, have been working on and how they are seeing the future developments in the industry. 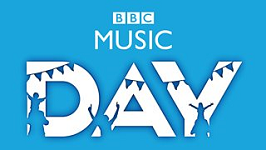 The event included a series of short presentations and some demonstrations on a number of recent highlights from the BBC’s wide ranging research portfolio. The session was a sellout with a very enthusiastic audience of technical experts. 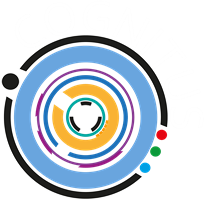 Covering the BBC R&D’s video compression research scope, project coordinator Marta Mrak introduced COGNITUS. 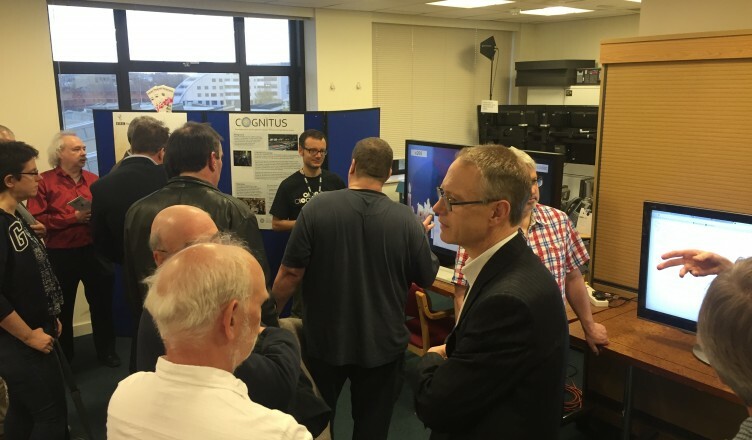 The talk also accompanied a demonstration of the BBC’s recent work on HEVC video codec development, which feeds into the COGNITUS project, as set up and presented by Rajitha Weerakokdy and Matteo Naccari. Project poster and handouts were also available.